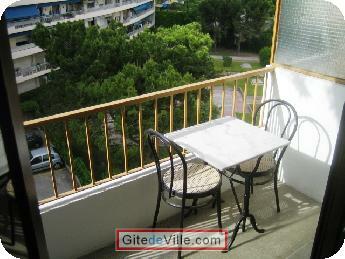 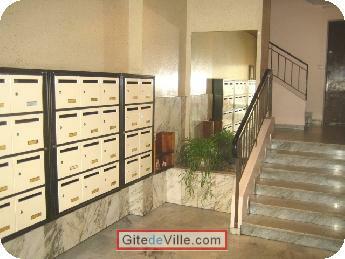 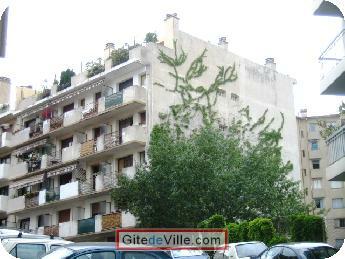 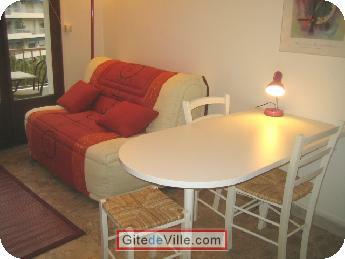 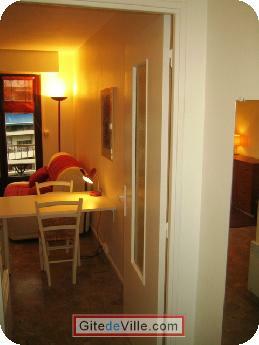 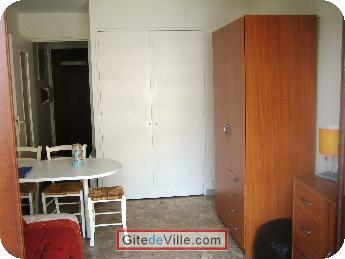 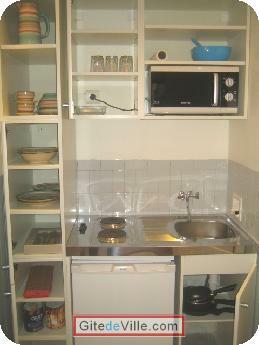 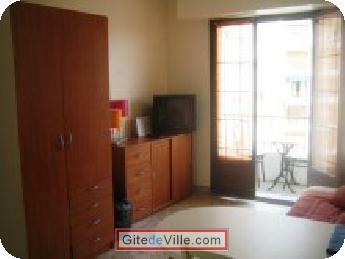 Self Catering Vacation Rental of m² in Marseille for 2 peoples. 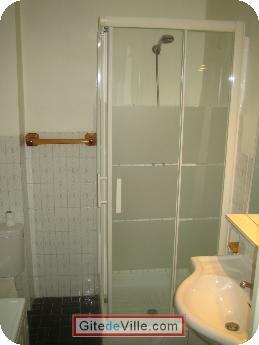 PALAIS LONGCHAMP AND 2 LONGCHAMP GARDENS nearby. 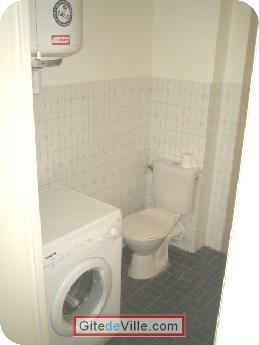 Last Ads update : 06/13/2018.